At CWP Technologies we are committed to bringing you the very best in quality and innovation, including our website! We’ve made a few upgrades that will enhance your online experience with us, and we highly encourage you check out what’s been updated. 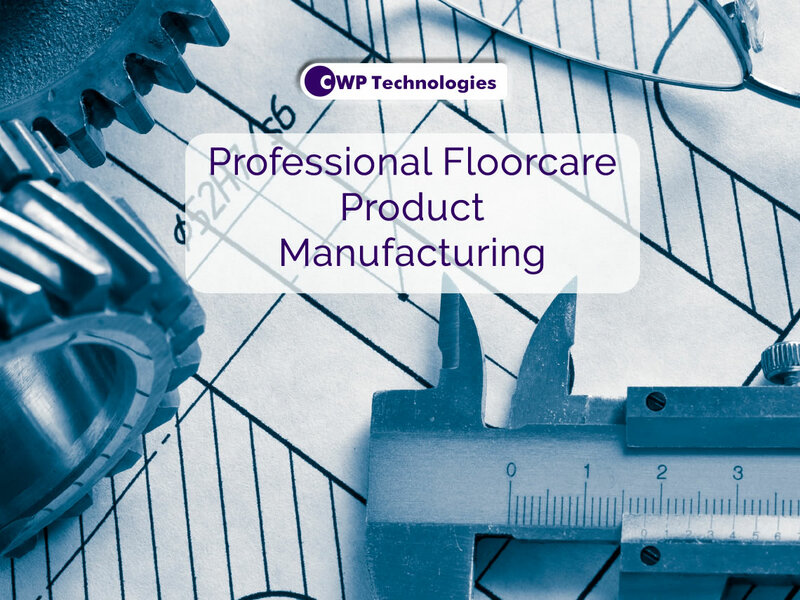 While the product offerings from CWP Technologies has grown over the years, the commitment to supporting the various aspects of the floor care category has not wavered. The 3 primary categories that are currently supported are featured below. Please make a selection based on your interest. Thank you for your interest, and ultimately your purchase of a CWP product. 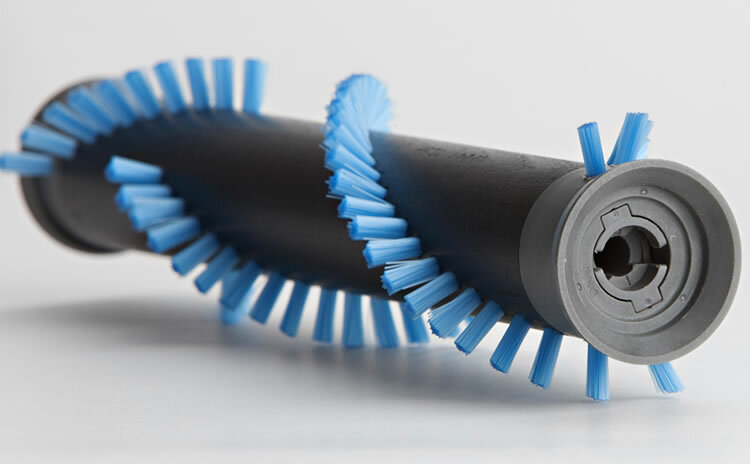 CWP Technologies manufactures brush rolls for many global vacuum brands. For more information, please click on the above picture to select and view a brush roll appropriate for your vacuum. 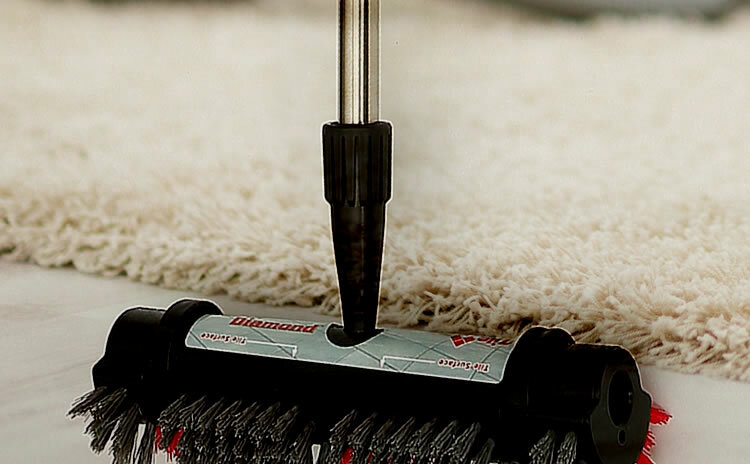 CWP Technologies manufactures specialty brushes for different floor care needs. Click on the above picture to select a specialty brush for your particular cleaning requirement. 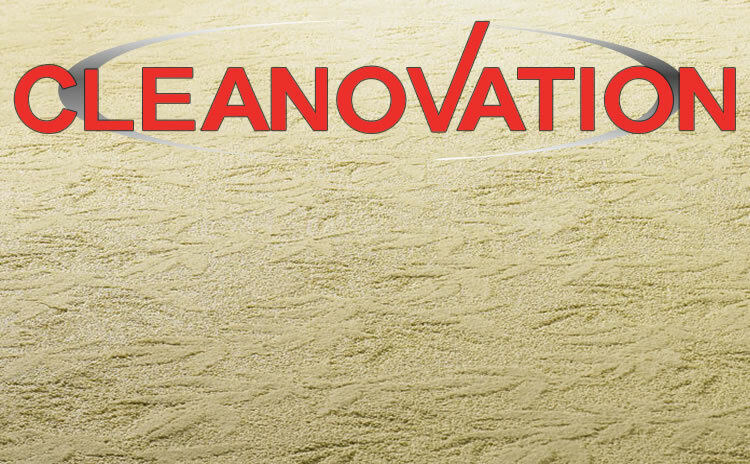 The CLEANOVATION™ brand of vacuum cleaner bags fit many common brands of vacuum cleaners. For more information, please click on the above picture to select and view a bag appropriate for your vacuum. Would you like to know where you can find genuine CWP products?